Come out and support our ACT-SO children and have a good breakfast for only five dollars. 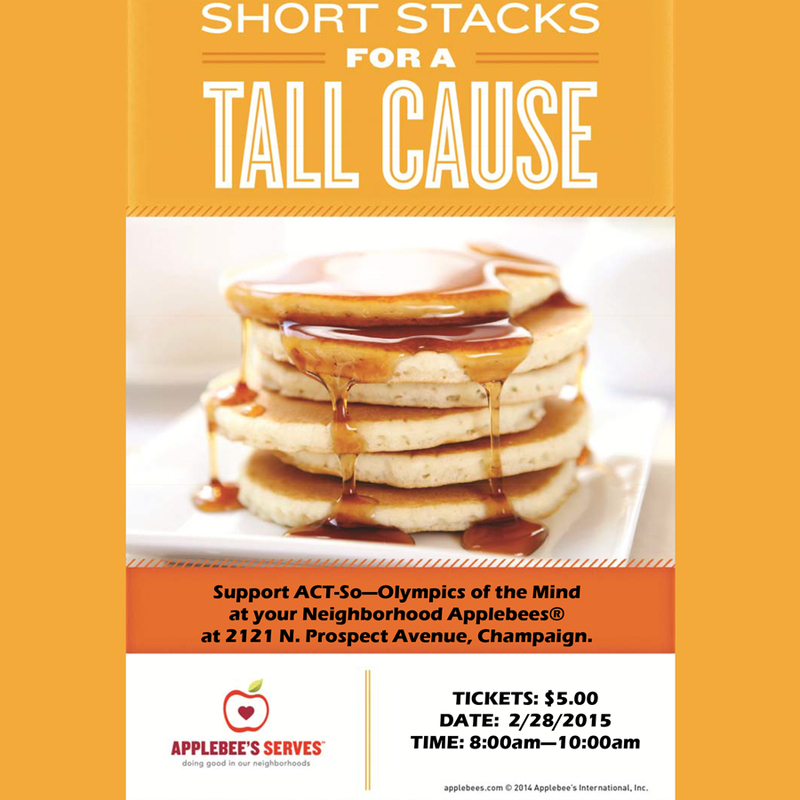 ACT-SO will have it’s Flapjack Breakfast on February 28 at Applebee’s. 8-10 am. Tickets can be purchased in advance or at the door. 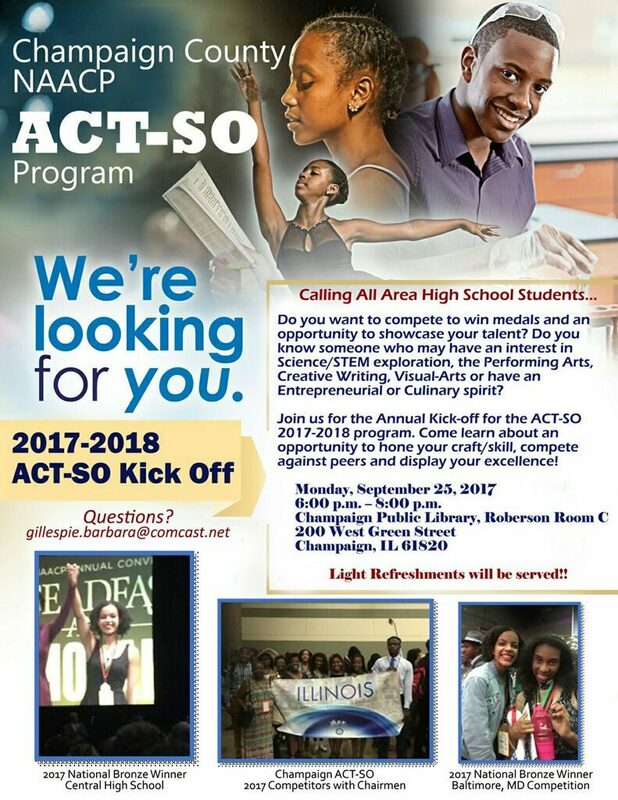 ACT-SO Awards Luncheon This Saturday!